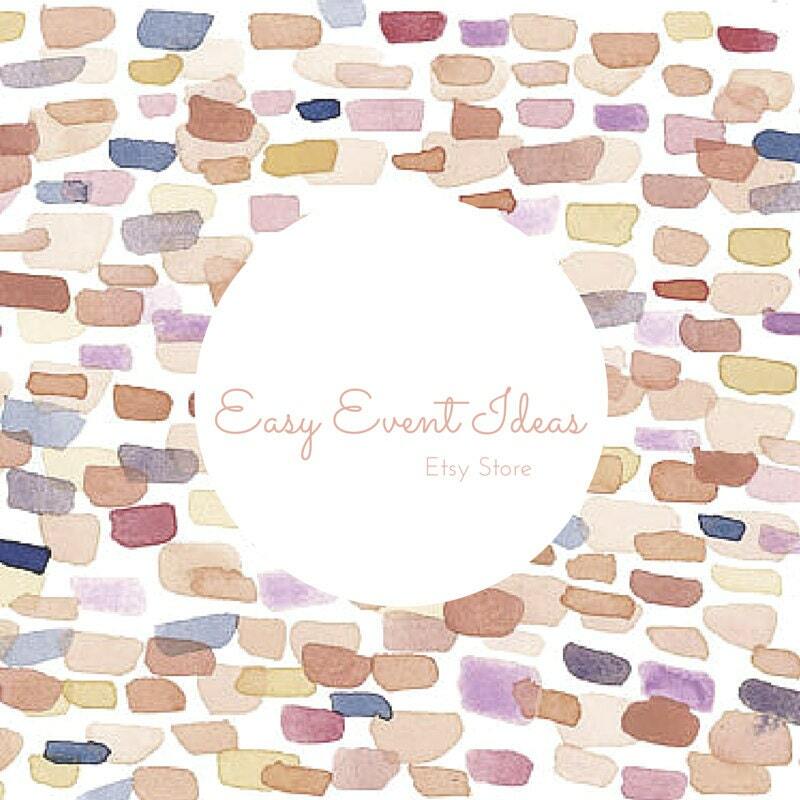 At Easy Event Ideas, we believe that anything is possible! We are excited to use our creativity to create the event of your dreams. Above all else, we work with you to create events that are your vision, achieve your goals, and are what you always wanted. Check out our blog for tips to create your own event or if you are looking for an event planner in the Washington DC area feel free to contact us for more information about our services.